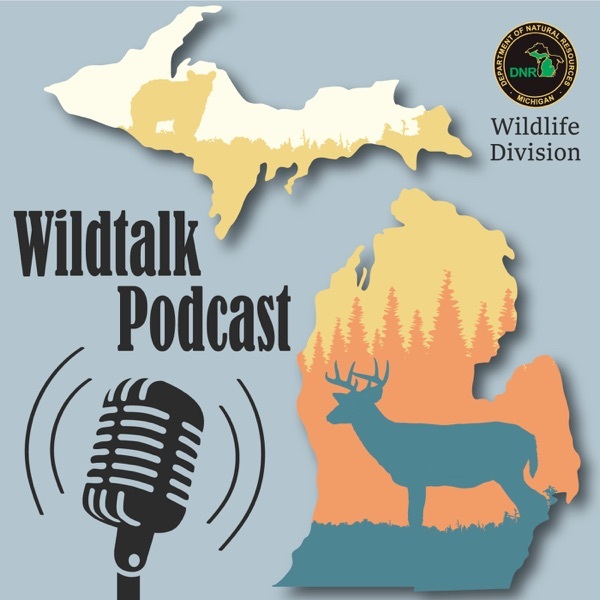 Well done podcast for those in Michigan or visiting covering everything outdoors: hunting, fishing, hiking, camping, wildlife, and more! Bats, Rabies and Cats - Oh My! Lights, Camera, Wildlife Action Plan!